Join LoopMe for our annual B2B & Mobile breakfast session on the 7th of March at the Sky Garden to learn how to reach the ever more mobile buyer and create better advertising experiences. 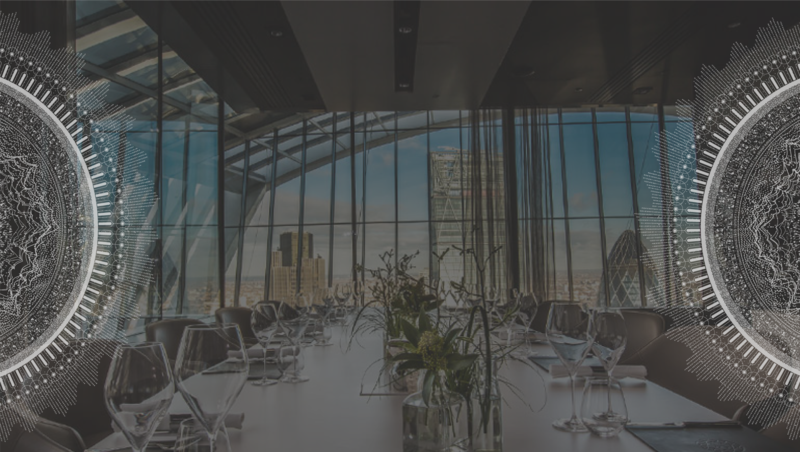 The Viñoly Private Dining Room is set in the back of the Fenchurch Restaurant. 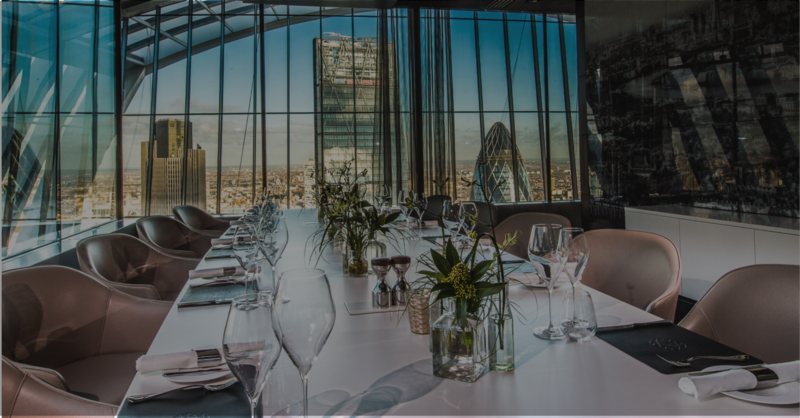 With excellent views of the City, this is one of London's best private dining rooms.